HQ is buzzing this week because (fingers crossed) we’re about to hit $10 million in financial assistance given to the underdogs since we started this crazy ride in 2012. Even sweeter, we’re fast-approaching 80 wheelchair-accessible vehicles given to families in need, and that’s crazy cool. Brodie here is lucky vehicle recipient number 79, which is great for his family, because they do a LOT of driving. 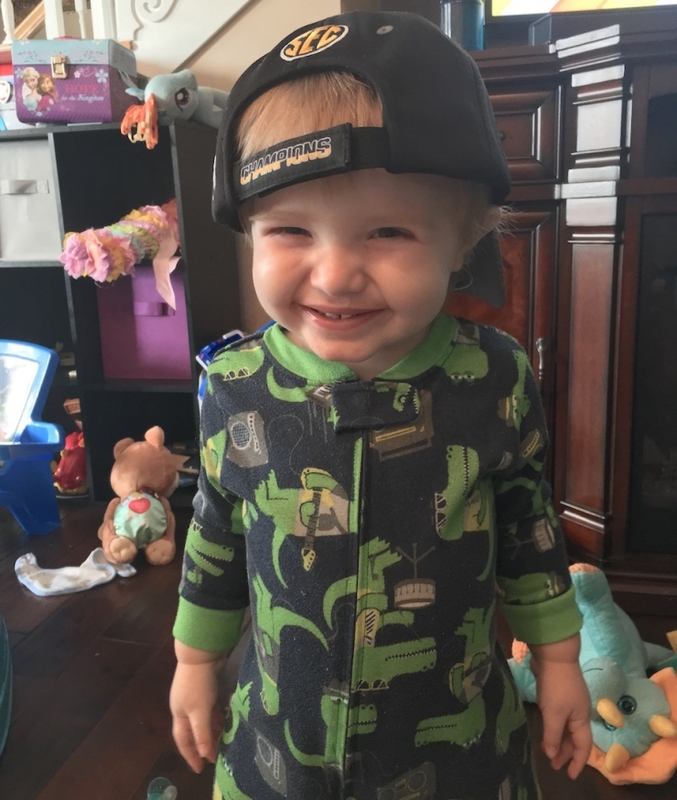 When Brodie was 18 months old, his parents noticed his legs bowed out more than normal. 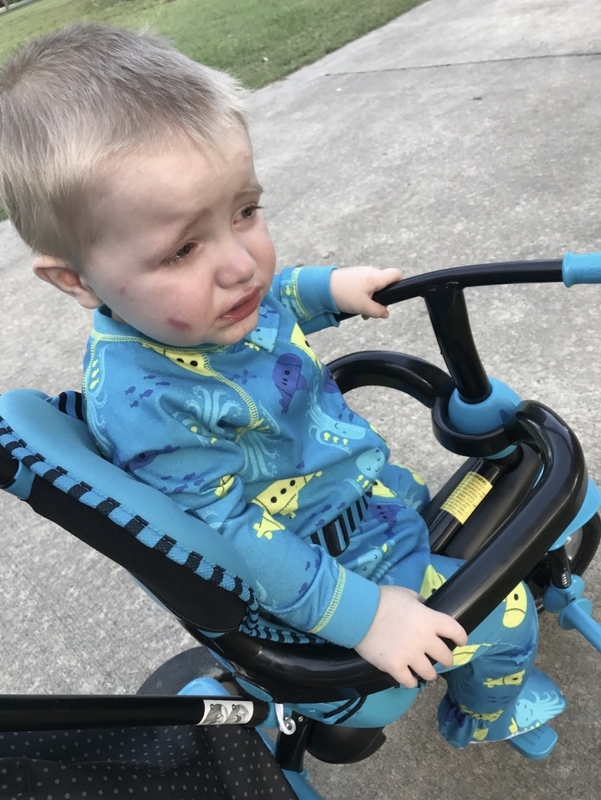 He was late with several milestones – rolling over, sitting up, crawling – and any attempts to walk were met with cries of pain. His dad Spencer was in the Air Force then, and his parents took him to the pediatrician at Langley over and over. 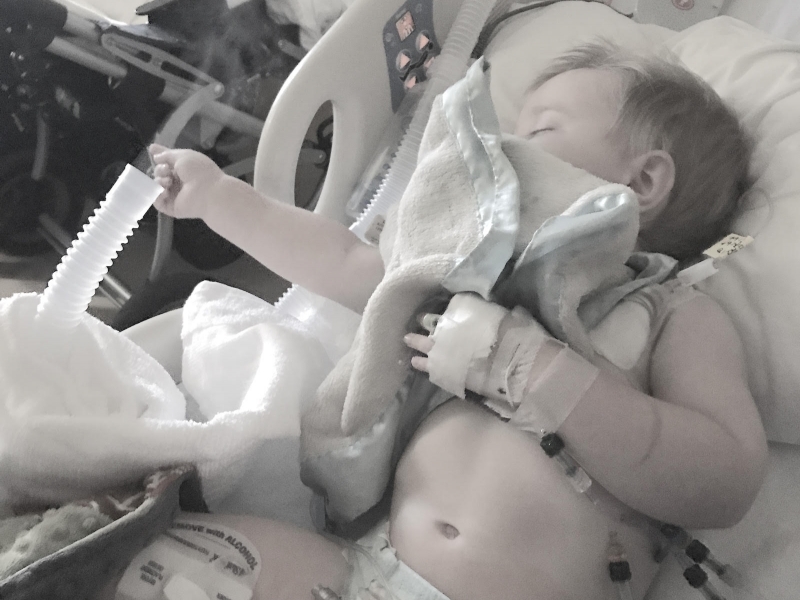 “We finally took him to Army doctors,” his mom Leann told me. “The radiologist looked at his x-rays and saw thousands of tiny fractures – they were worried we were abusing him.” But the doctor pulled her aside and told her he knew there was no reason to suspect abuse; they would need to run more tests. In the world of rare disease, there’s often a substantial delay between the onset of symptoms and a diagnosis. This was not the case for Brodie. 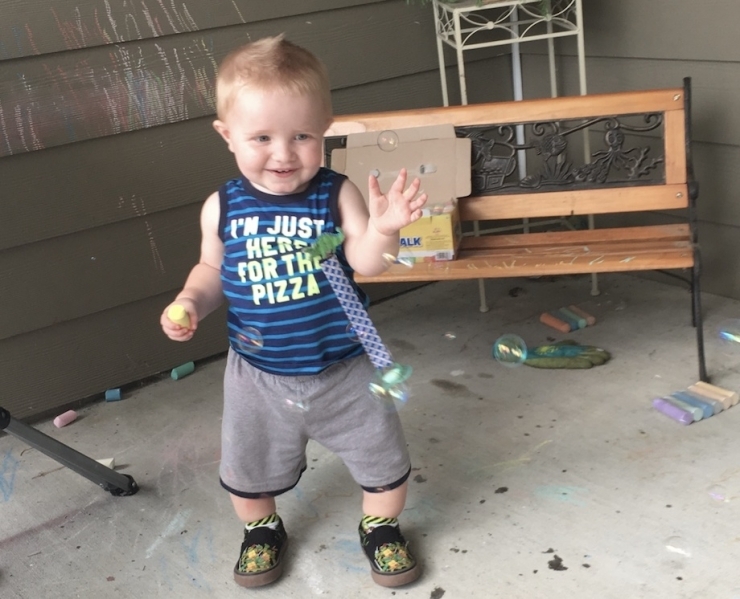 His tests were sent to an endocrinologist, who quickly realized there was more to Brodie’s condition than originally thought. 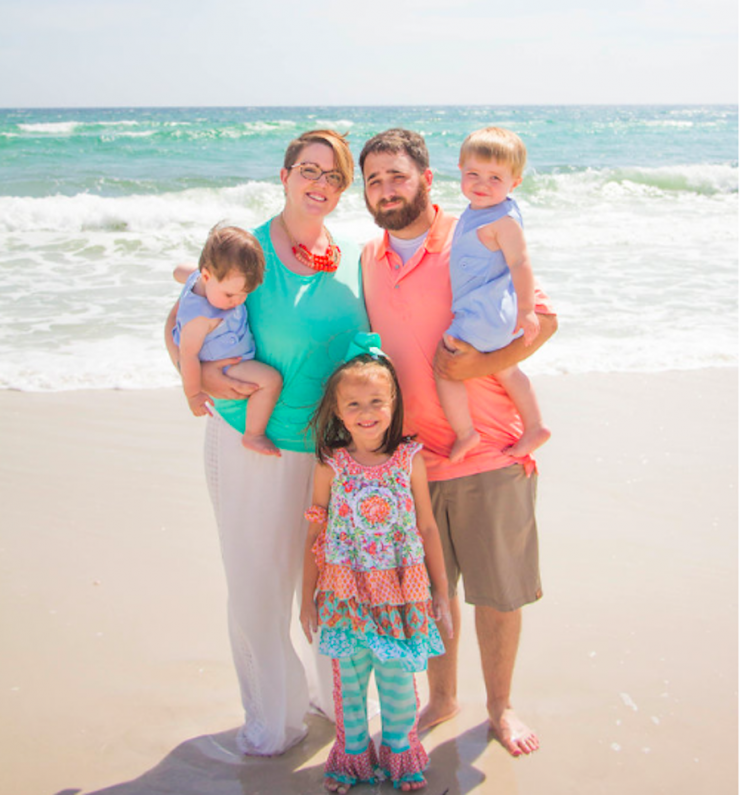 Leann and Spencer took their son to Johns Hopkins for genetic testing, and after more x-rays and scans, doctors diagnosed him with Spondylometaphyseal dysplasia corner fracture type, only the 31st child in the world to have this specific genetic disorder. 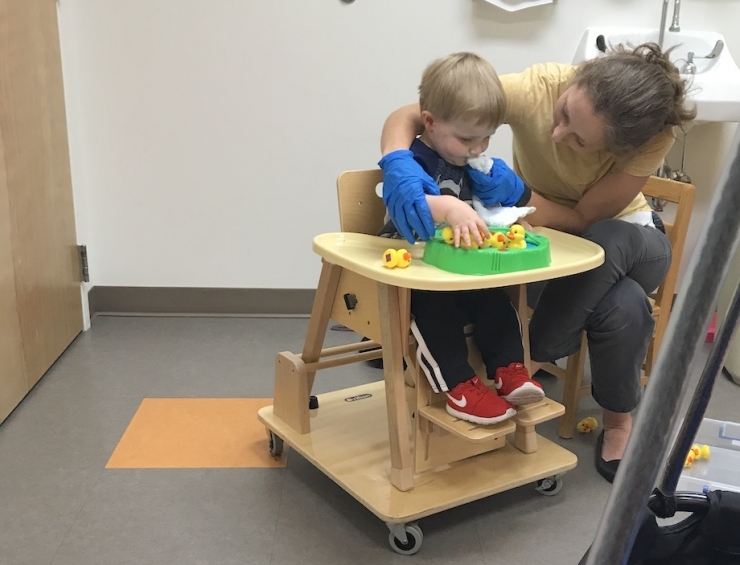 Soon after, they discovered Brodie also has sensory processing disorder (SPD), making him the only known patient with both Spondylometaphyseal dysplasia and SPD. Those are some odds. It’s going to be a long road for Brodie. 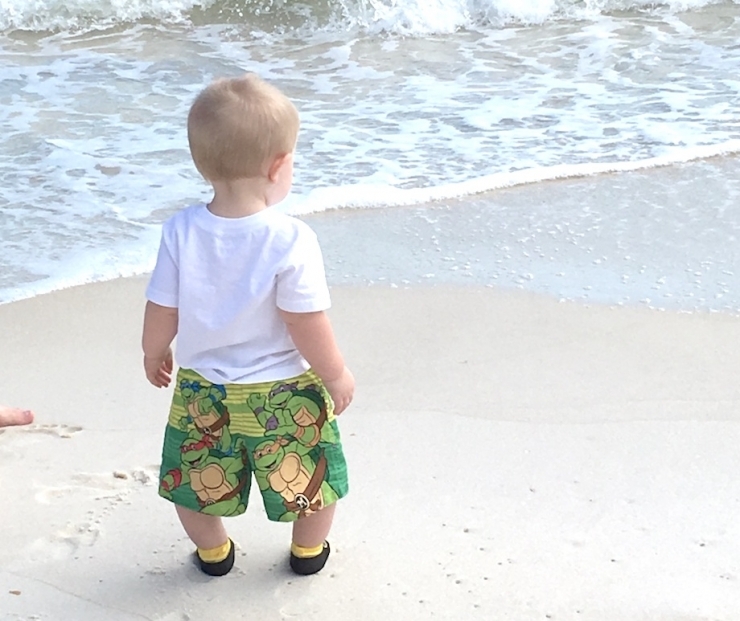 Spondylometaphyseal dysplasia is a bone disease that affects Brodie’s hips, legs, shoulders, and spine, puts pressure on his joints, and triggers his sensory issues. It causes lots of problems with things most of us take for granted, like mobility and sleep. 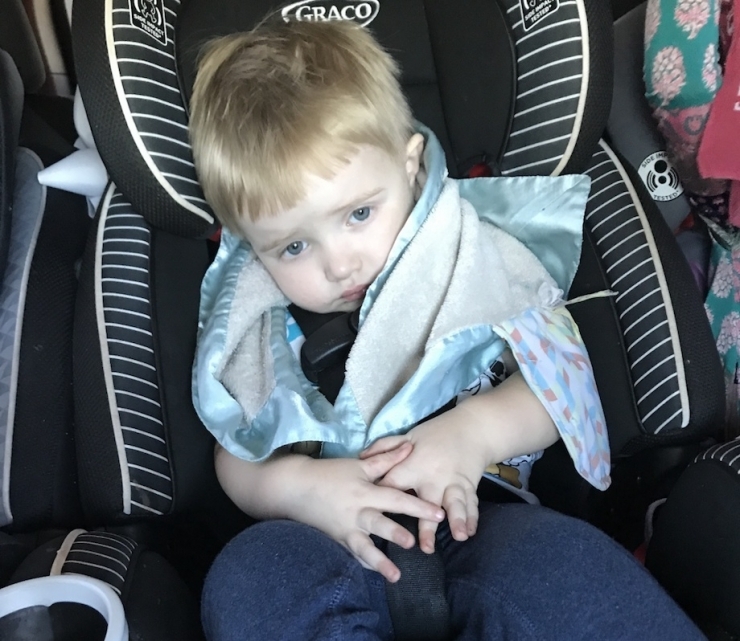 He’s just three years old, so he still uses a carseat, but it has to be in the middle of the row so he can stretch his little legs. It’s not an easy entry or exit process, and it hurts. Four days a week, Leann drives this sweet boy to Birmingham, an hour and a half away from their rural home, for treatment at Children’s of Alabama. 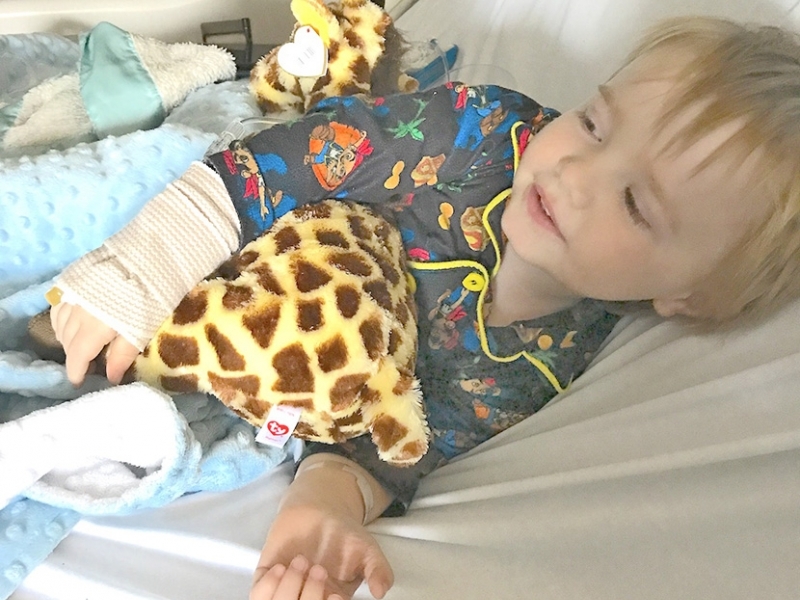 And next week, they’ll be traveling from Alabama to Baltimore for Brodie’s first surgery at Johns Hopkins, where doctors hope implanting plates and screws will help relieve pain and promote normal growth. We hope so, too, buddy. Brodie has a big sister Lexie (5) and a little brother Abel (1), but his near-constant pain makes him crave solitude. “When Brodie starts to hurt, he loses interest in everything. 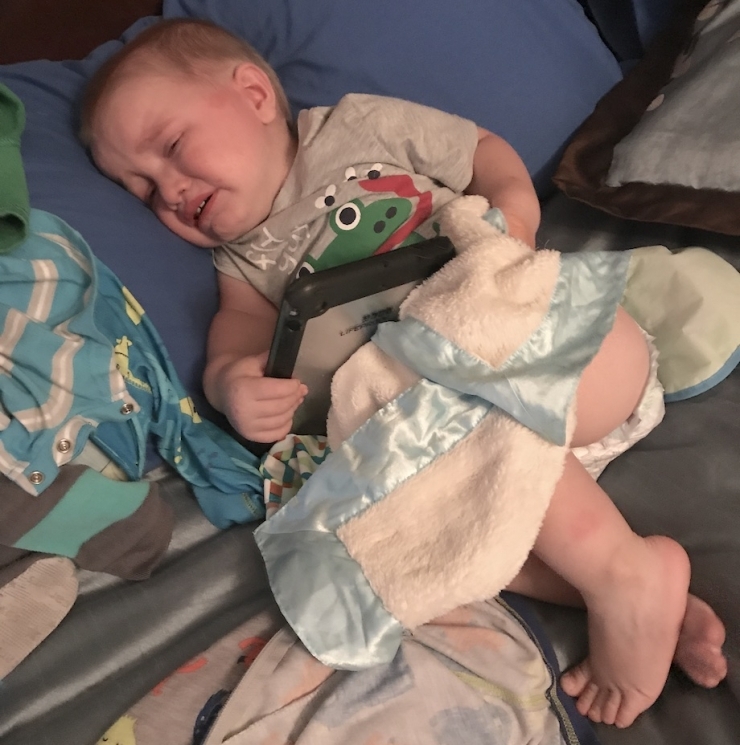 He just wants to be held or to sit on the couch with his special blanket,” Leann said. I could hear the sadness in her voice. “Anything he can push or drive,” Leann said, obviously smiling. 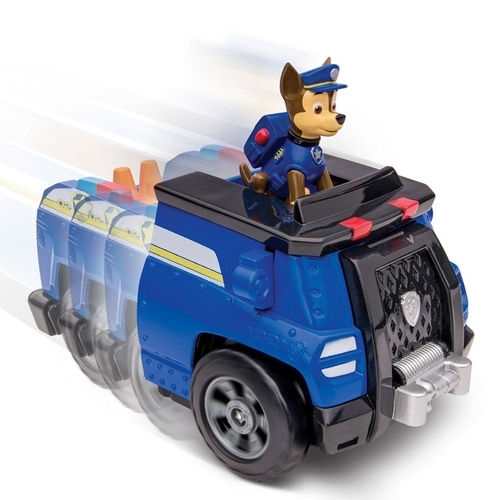 “He loves Paw Patrol cars, Thomas the Tank Engine. He really loves Lexie to push him on his ride-on toy,” she said. “That ride-on toy is his absolute favorite.” Soooooo, you’re saying he likes to drive??? Once again, the Green Ribbon donors gave us the power to change a life, to change five lives, and we’re so thankful. 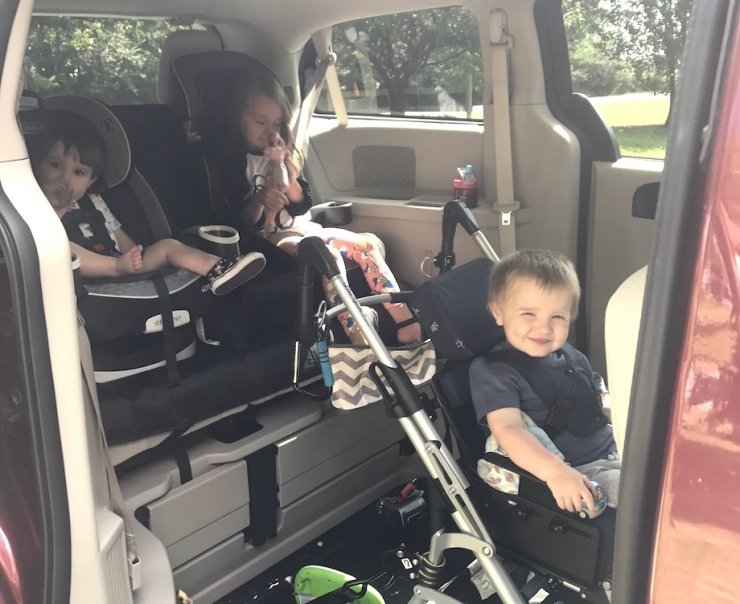 With a $55,000 grant from Chive Charities, Brodie’s family received a new wheelchair-accessible van AND a therapeutic floating bed to help his sleep and sensory issues. The grant couldn’t come at a better time, with Brodie’s surgery right around the corner. He can get to and from his surgery in comfort, and rest well once he gets home. Well done, Green Fund superheroes, and thanks once again to our friends at BraunAbility for their support. 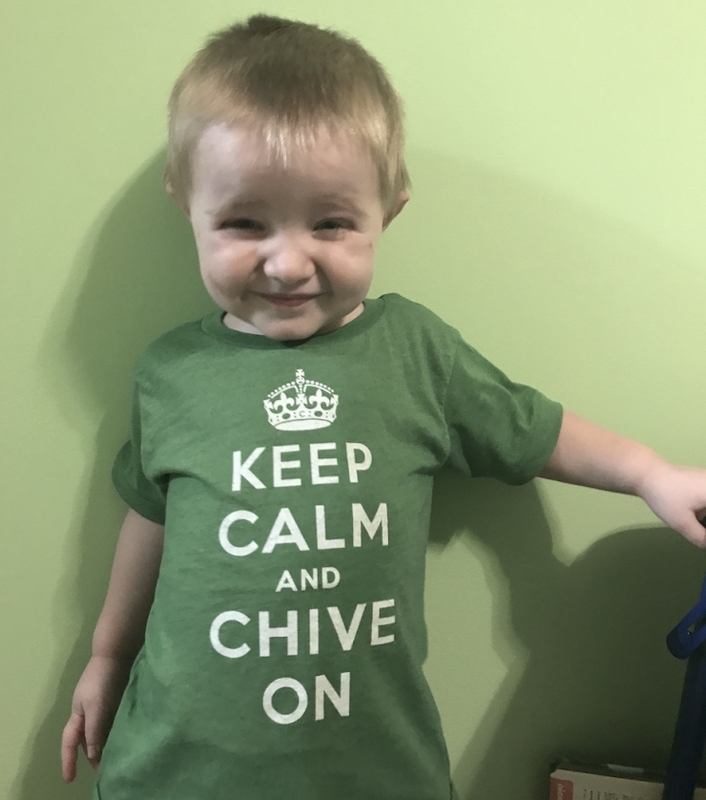 So many good things have happened since theCHIVE first harnessed the power of community to help underdogs in need, but we’ve got more work to do. We’d love for you to become a monthly donor to help the next Zoe Lush, or Melissa Smith, or Baby Driver Brodie. Click HERE to get started.